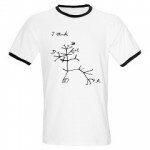 « The story that caused me to stop reading LiveScience. The new smallest genome among animals. I have seen both some of the largest and smallest genomes among animals (well, I have seen stain bound to their DNA, at least). The largest report remains that of the marbled African lungfish, Protopterus aethiopicus, at a gigantic 132Gb (about 40 times more than humans). Some authors argue that this is an overestimate, but regardless they have huge genomes that are undoubtedly much, much larger than those of any mammal. Until recently, the smallest animal genome size was reported to occur in some root-knot nematodes of the genus Meloidogyne (~ 30Mb) or perhaps in the placozoan Trichoplax adhaerens (~ 40Mb). I tended to have doubts about the nematode estimates because they were derived using older methodology. However, my colleague Serge Morand and his co-authors now report an even smaller genome in a plant-parasitic nematode based on estimates using modern flow cytometry techniques. 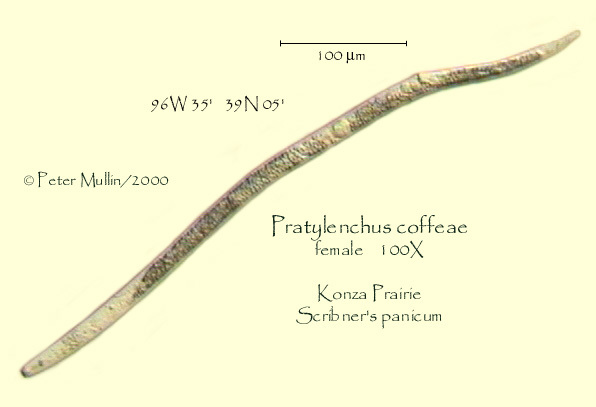 In particular, the genome size of Pratylenchus coffeae is estimated at about 19Mb, making it the smallest so far found in a metazoan. Assuming that the lungfish value is reliable, this extends the overall range of genomes sizes in animals to almost 7,000-fold. Leroy, S, S. Bouamer, S. Morand, and M. Fargette. 2007. Genome size of plant-parasitic nematodes. Nematology 9: 449-450. 8 comments to The new smallest genome among animals. So, do they have tiny cells? Must be. I’m going to see if I can get some and will prepare an image with their stained nuclei next to a lungfish’s stained cells. Cool. I had no idea that there was that sort of range in animal genomes. Then what about Mycoplasma laboratorium? 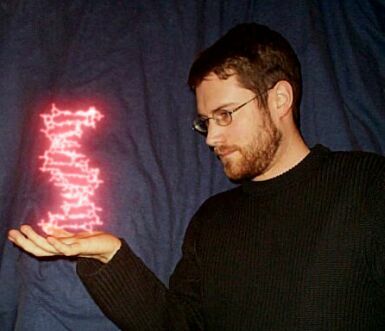 Let’s sequence this minimal genome and see what happened (or not happened) to it! In particular, I wonder whether only the junk is gone or if the gene content is low too. It is likely that both occured. Genome contraction will have reduced the primary gene number and the intragenic regions. I am asking about the woman American scientist who worked with a very small genome nematode for the purpose of acquiring basic knowledge concerning aging in multicellular organims. They had to learn the function of every gene to make headway. I remember she said that many of the genes were unfamiliar, being olfactory. What is her name, please?